Did you know that Lipton is one Unilever‘s many brands? 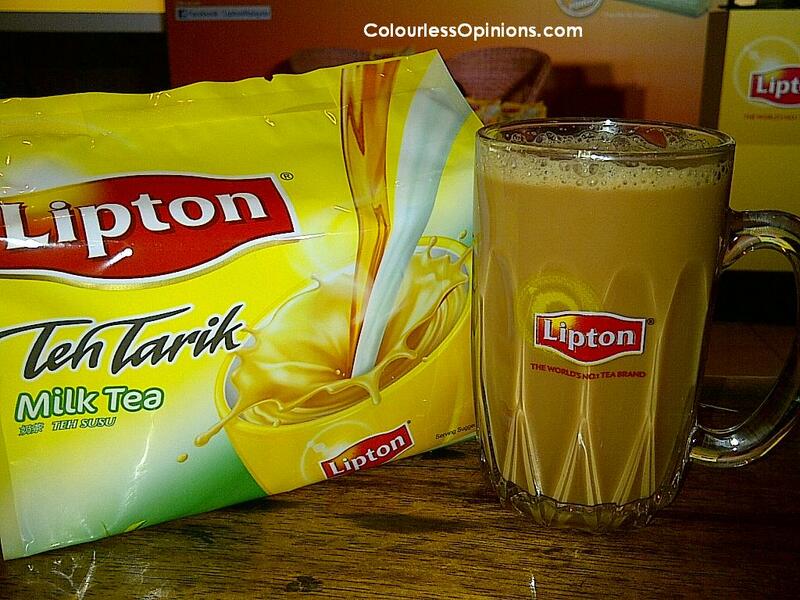 Did you know that Lipton is from Scotland and not Malaysia? Did you know that Teh Tarik is the most consumed drink in Malaysia? Well I honestly didn’t know the answers of any that. Apparently, water is only the second most consumed drink here. I still doubt that very much actually. The blogger launch event of the product was held at The Teh Tarik Place at One Utama (Bandar Utama, Petaling Jaya, Selangor). 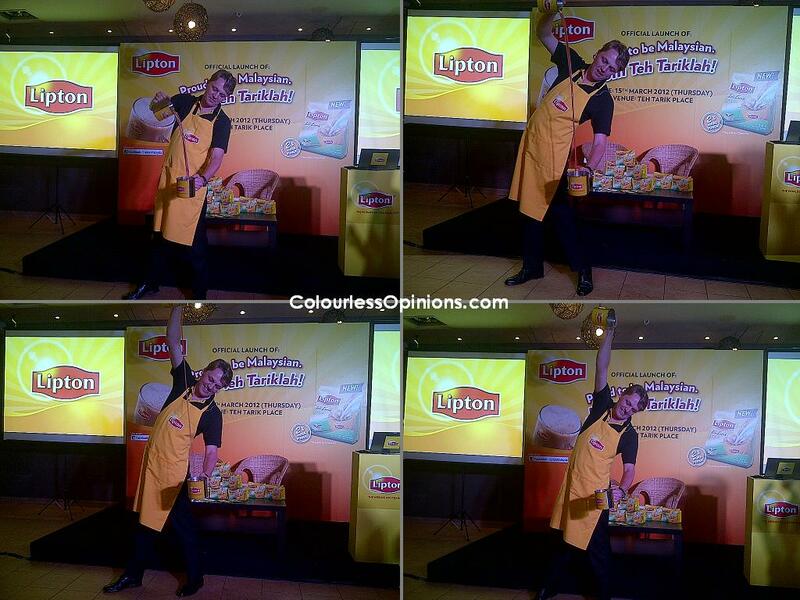 There were Q&A game, prizes, presentation, local buffet and of course, free flow of the addictive Lipton Teh Tarik. The host/emcee of the evening was incredibly amusing. He also somehow managed to remember all the names of the bloggers present (which was approximately 20 of us). I don’t know about you but that’s very impressive to me. Hugo Verkuil, the Marketing Director of Unilever Malaysia & Singapore, was also present to give a little speech about the background and purpose of their new product. “Lah” and many other unique typical Malaysian traits is the element that make us united (laughs) and very identifiable. And Lipton claims that Teh Tarik is the unofficial national beverage and believes that it is one of the things that could “tariks” (pulls) us locals back to our roots. They position their new product to be an ideal choice of beverage serving for our social gatherings. After all that talk, Verkuil got to show off his “tarik-ing” skills as well (see image below) as well. How often do we get to see a Caucasian doing this? Lacking of a less predictable humour, I know, but let’s hope the next five of it will be better. Viewers may want to share their opinions on Lipton Malaysia‘s Facebook page because they are giving out RM300 and RM86 worth of hamper to person with the most interesting comment every week until all six webisodes are released. Unilever & Lipton with the bloggers. Oooh… finally they have instant teh tarik now! Milk tea is my cup of tea!